In between studying Voice Recognition and Natural Language Processing (which are quite interesting), I’ve been slightly tweaking the Hokkien Dictionary. Aside from Mandarin Chinese and Cantonese, I’m also quite interested in Hokkien (Min-Nan), especially the Philippine variety. Unfortunately, apart from a few phrase books here and there, I haven’t really found a good searchable dictionary that I can use, so I just decided to build my own. Not having done any serious coding for many years, I felt that my coding muscles had already atrophied. Nevertheless, I managed to cobble something together. Should You Avoid the Term “Artisanal”? Marketing isn’t easy. You need to set yourself apart to stay ahead of the competition. And in an age of mass-manufactured goods, small scale is in. Small scale means scarce, and scarcity increases the perception of value. 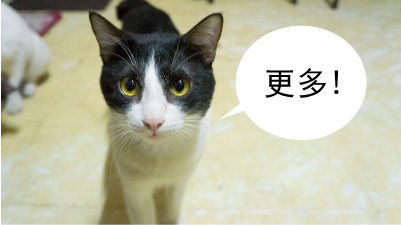 I’m always on the lookout for opportunities to further my language studies, so when I heard about a more free-flowing, conversational language practice format being hosted by the Confucius Institute, I wanted to have a look. While I failed the 30 day blogging challenge, the 30 day Chinese learning challenge has had some interesting results for me. 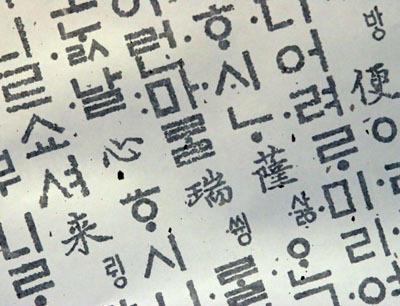 In last week’s post, I wrote that I’ve started learning Basic Korean at the Korean Cultural Center of the Philippines and how it compares to my experiences in Ateneo Confucius institute. 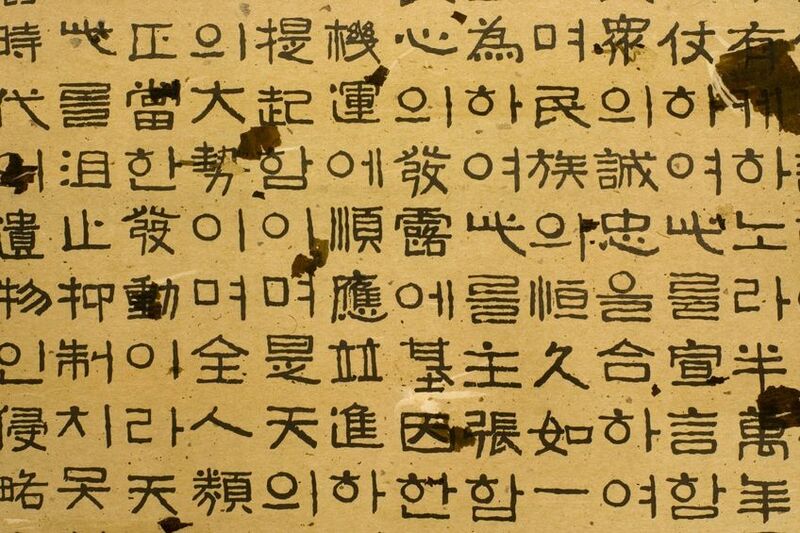 Today, I’ll discuss my thoughts on learning Korean with a specific emphasis on Korean phonology (sound system) and challenges of Filipinos and myself in learning it. As I wrote last week, a substitute teacher instructed our first session, so yesterday was our first proper lesson with our actual teacher. According to her, she’s been in the Philippines for 5 months and, to the surprise of the class, has only been seriously learning English for a year, having previously focused on Korean education for Koreans. English education in primary and secondary school in Korea “has problems,” she says, because it largely focuses on reading, writing, and grammar, so their speaking and listening skills are inadequate. Nevertheless, she’s able to give us basic instruction adequately in English, but it’s not surprising that she would have some difficulty.